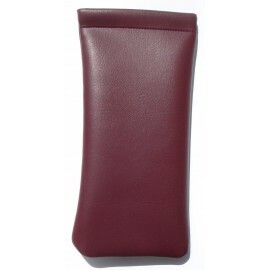 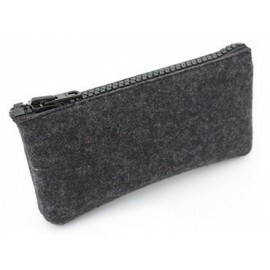 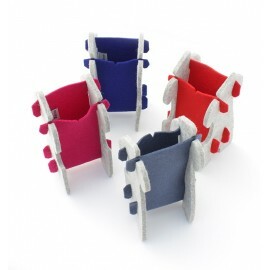 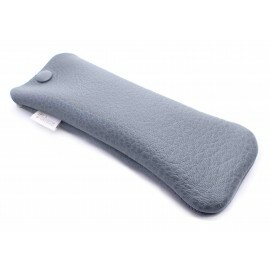 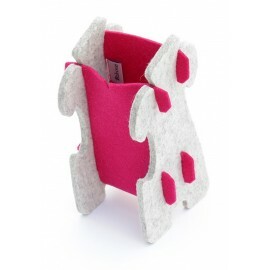 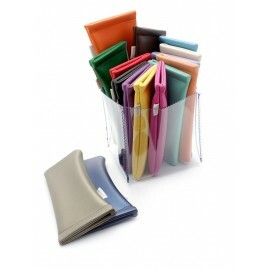 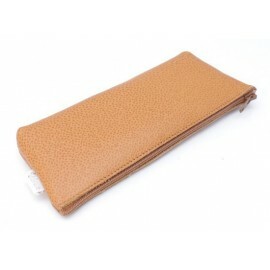 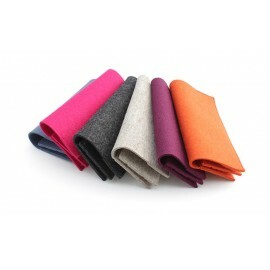 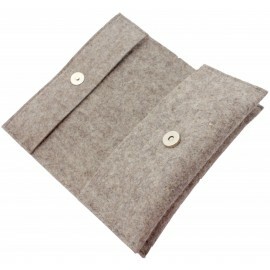 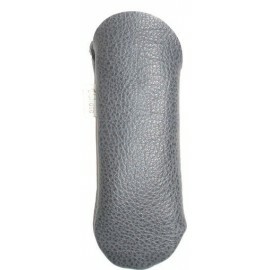 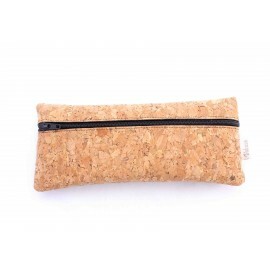 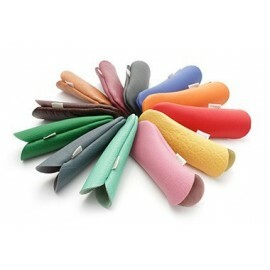 Pure wool felt, genuine leather or velvet, our soft cases can compete with hard cases thanks to the quality of materials. 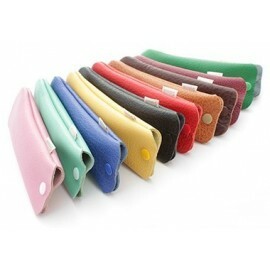 Some cases are trendy, some are amazing, but all are very colored. 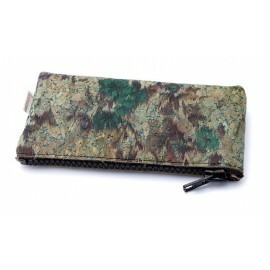 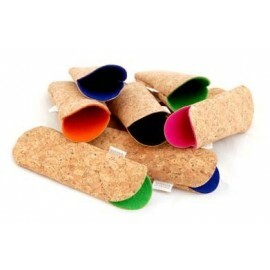 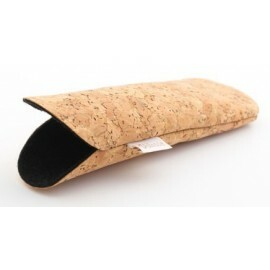 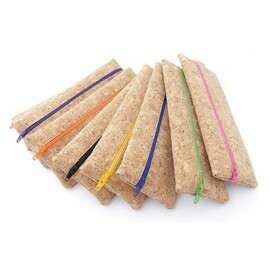 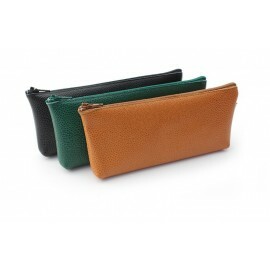 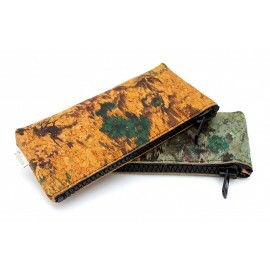 Semi-rigid cases made of resin, colored felt and cork leather croco design. 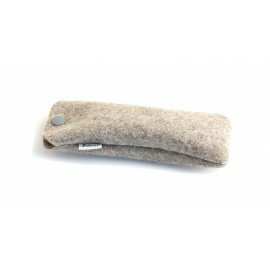 Closed by a magnetic button.